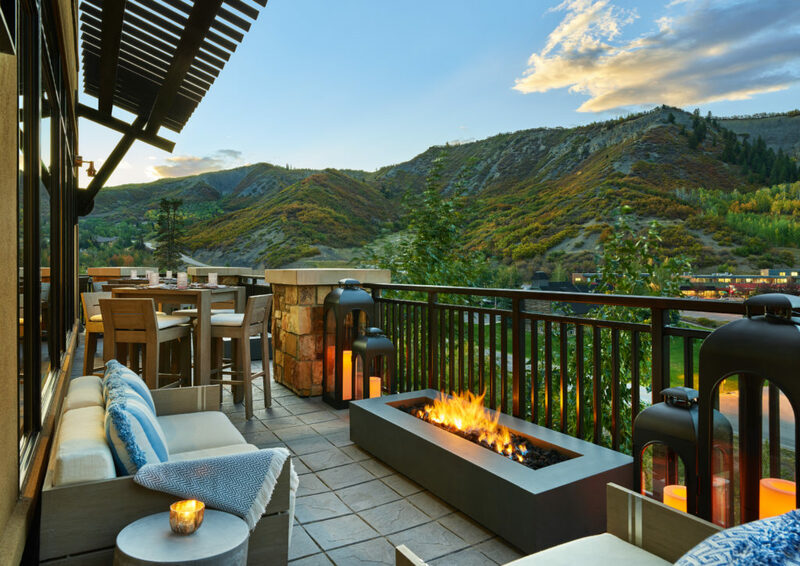 At Viceroy Snowmass luxury resort, mountain adventure glows with modern spirit as Viceroy Hotels and Resorts debuts its first resort at the base of one of the world’s finest ski mountains. 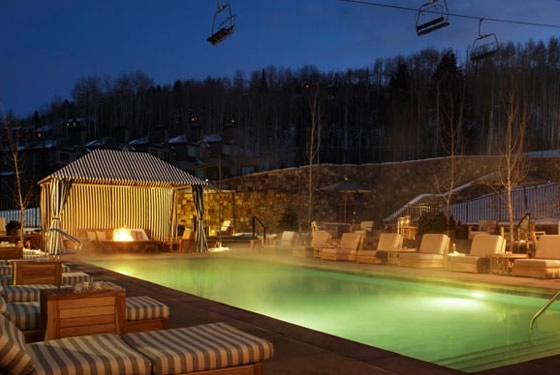 Only minutes from downtown Aspen in the heart of Snowmass Village, the sophistication and sense of place that distinguish Viceroy destinations from California to the Caribbean perfectly blend with the Colorado high country. 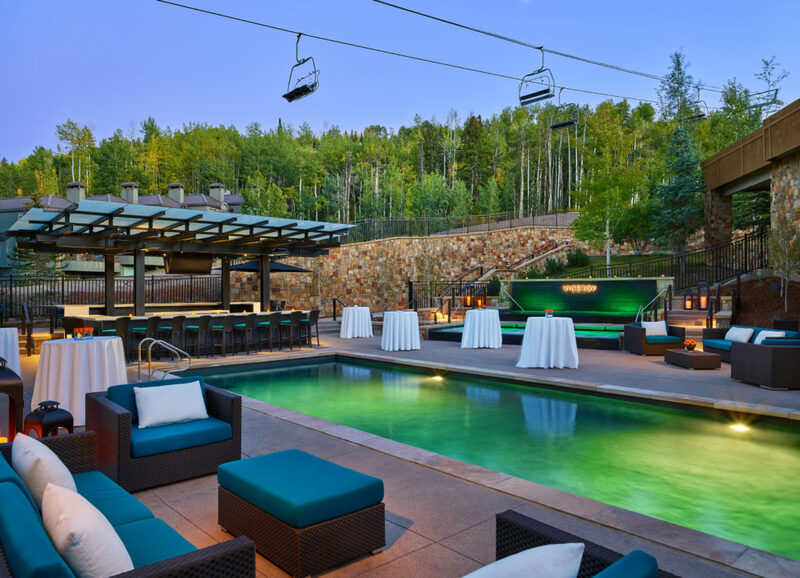 For events and meetings of all sizes Viceroy Snowmass offers ski-in/ski-out lodging, complemented by imaginative dining and lounging, a Ute-inspired wellness spa, and a year-round pool terrace and café – an ideal setting for a Snowmass mountain Meeting during any season. 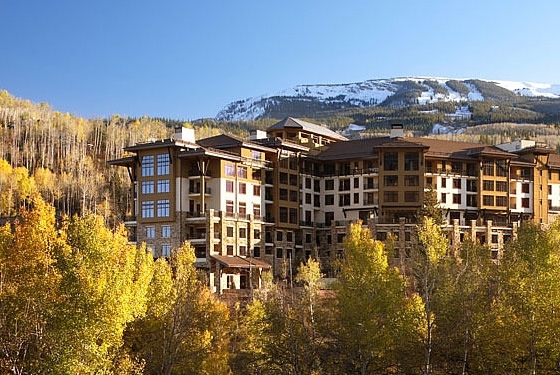 From skiing, snowboarding, ice skating and sleigh rides in the winter to summertime hiking, mountain biking, fly-fishing, horseback riding, festivals and concerts, the Rocky Mountains’ limitless seasonal pleasures and a world of unexpected Viceroy privileges await at the newest luxury ski resort in Aspen/Snowmass. 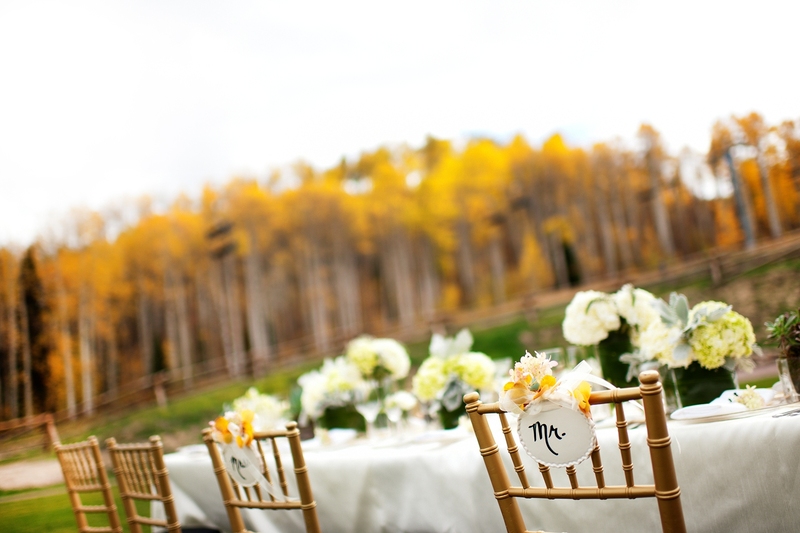 Viceroy offers more than 9,000 square feet of Snowmass meeting and event spaces for business and social affairs alike. 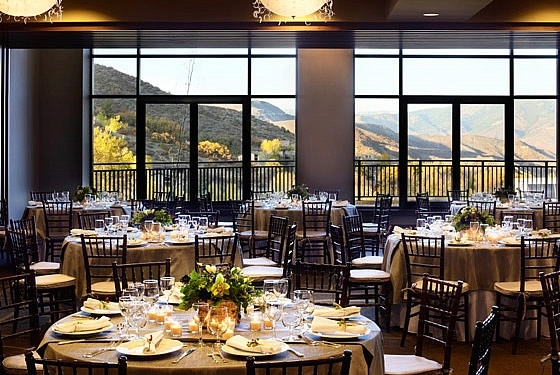 Large affairs unfold in the Grand Ballroom, a striking banquet room overlooking the Roaring Fork Valley that seats up to 350 for dinner, as well as the Terrace adjacent to the Grand Ballroom, suitable for outdoor dining and après-ski barbecues, chef stations, wedding ceremonies and stargazing. For business meetings or breakout sessions, the Executive Boardroom is an ideal choice; the Snowmass Room is well equipped as a hospitality suite, for private dining, small meetings or a conference office. Two Summit meeting rooms, suitable for small conferences and training seminars, round out the meeting venues. In the Viceroy Snowmass signature restaurant, guests convene in two private dining rooms—one with a fireplace and both featuring spectacular mountain views. 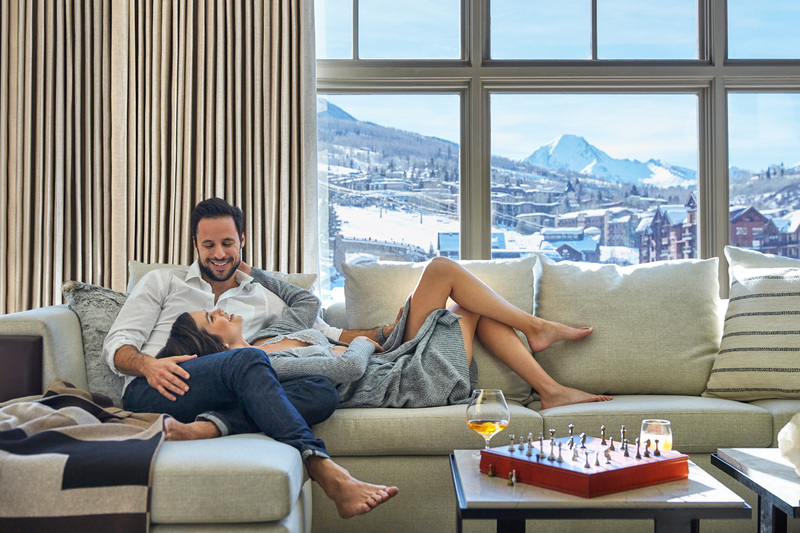 Each of the 165 Viceroy Snowmass residential units provide ideal accommodations for your wedding guests complete with kitchen facilities and fireplaces, along with the convenience of ski-in, ski-out access to Snowmass ski area. 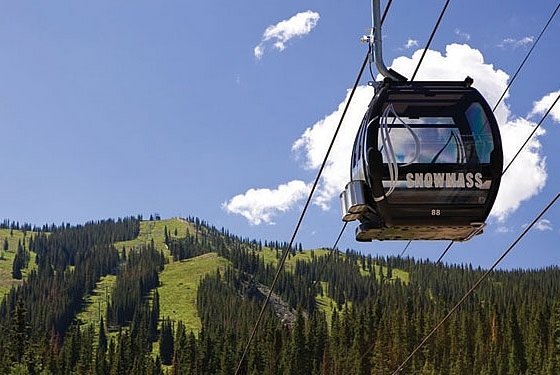 At Viceroy Snowmass, mountain adventure glows with modern spirit as Snowmass’s only luxury resort located at the base of one of the world’s finest mountains. From nuptial engagements to welcome gatherings: When alpine revelry is on the agenda, Viceroy Snowmass is on the invitation. Outdoor ceremonies are celebrated on the Ballroom Terrace, offering the perfect mountain backdrop for up to 100 guests. Large affairs unfold in the Grand Ballroom, a striking room overlooking the Roaring Fork Valley that accommodates up to 350 for dinner, with access to the Ballroom Terrace for cocktail hour. Let the experienced Viceroy events staff assist in transforming your dreams into reality in one of the resort’s dramatic indoor and outdoor spaces. For your families and friends, Viceroy Snowmass luxury mountain resort offers ski-in/ski-out resort lodging in the winter and a gateway to adventure and culture during warmer months. Your experience will be complemented by imaginative dining, a 7,000 sq.ft. wellness spa with bridal suite and year-round pool terrace. Luxury residences are offered in a variety of sizes, from Studio to Four Bedroom residences. 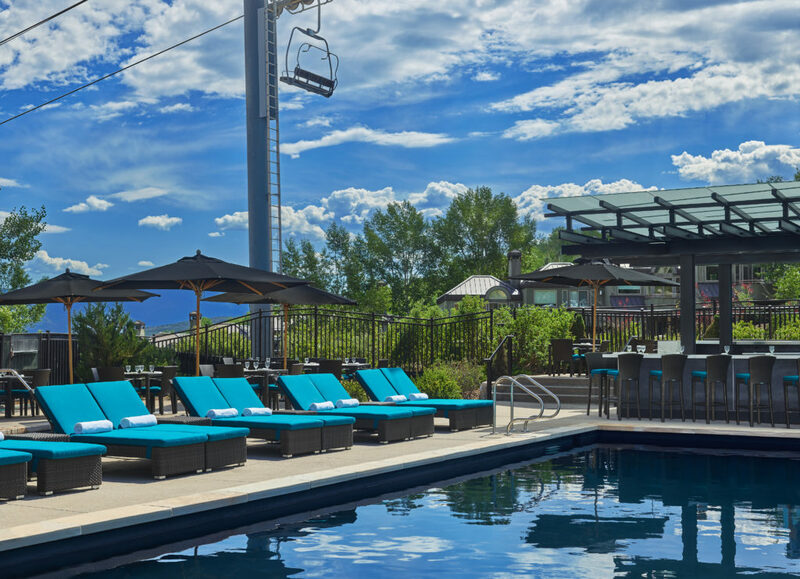 Viceroy Snowmass, in the business of making memories!